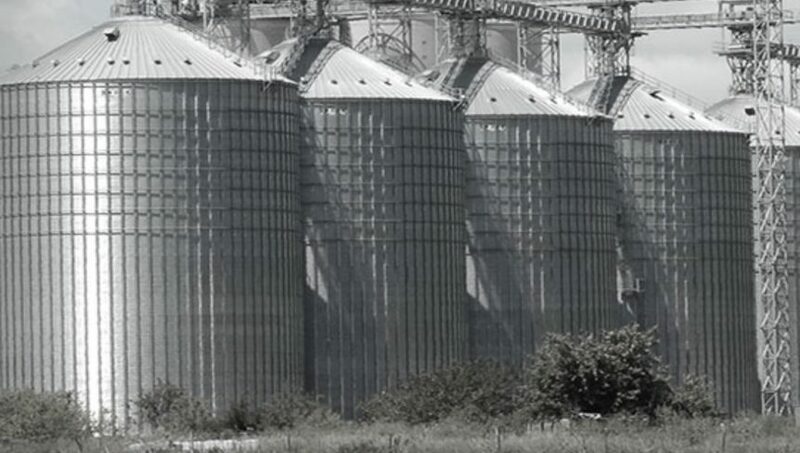 Suffocation from engulfment is a leading cause of death in grain bins. Engulfment is one of the leading types of fatalities inside a grain bin; however, there are numerous OSHA and industry resources available to assist in preventing future incidents. Stand-Up for Grain Engulfment Prevention is a way of reaching out to employers and workers to get them involved in improving worker protection, reducing injuries, and preventing fatalities from engulfment. Check out “What is a Safety Stand-Down” for more information.